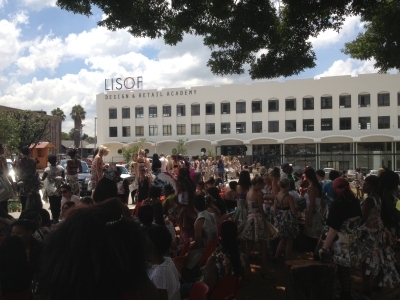 LISOF: Specialists in Fashion Education LISOF HAS THE REPUTATION OF BEING THE MOST PROGRESSIVE FASHION DESIGN SCHOOL AND RETAIL EDUCATION INSTITUTION IN AFRICA. OUR ALUMNI POPULATE FASHION AND RETAIL ENVIRONMENTS THROUGHOUT THE WORLD AND OUR DEGREES IN FASHION ARE WELL SOUGHT AFTER IN THE INDUSTRY. WE HAVE ACHIEVED THIS SUCCESS BY DEVELOPING A CURRICULUM THAT IS UNEQUALLED IN ITS VARIETY AND DEPTH, BY EMPLOYING AND CONSULTING LEADERS AT THE CUTTING EDGE OF FASHION, RETAIL AND EDUCATION AND BY FOSTERING INDIVIDUALITY, INNOVATION AND CREATIVITY. 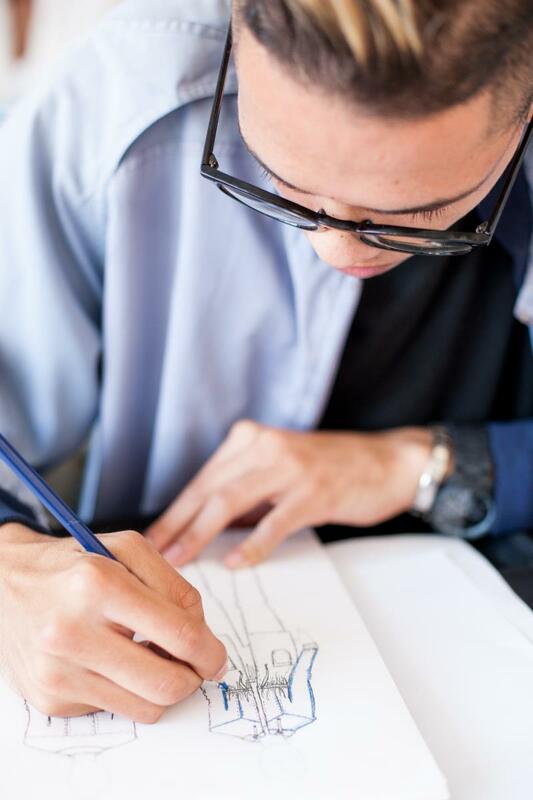 STUDENTS CAN CHOOSE BETWEEN A DIPLOMA IN FASHION OR A DEGREE IN FASHION THAT IS UNRIVALLED IN ITS SCOPE AND PRACTICAL APPLICATION. 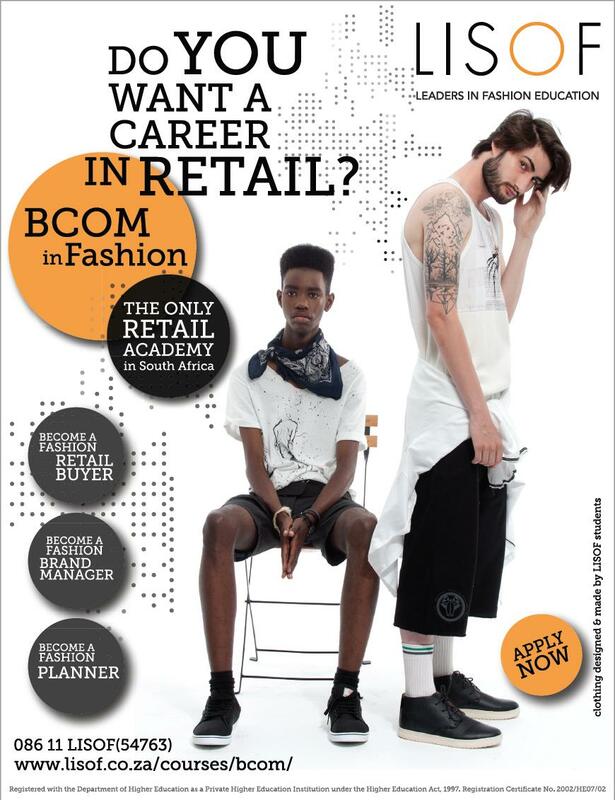 Go to: www.lisof.co.za to learn more about courses offered, requirements and fees overview. 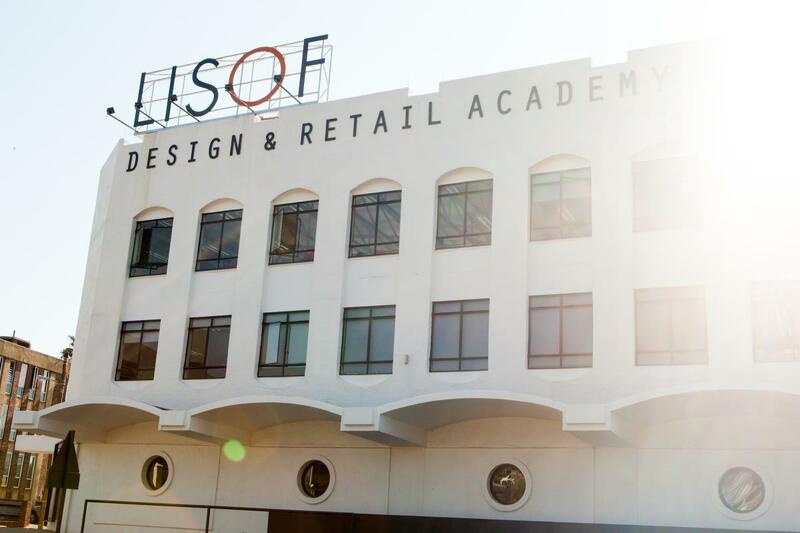 LISOF has 19 years of invaluable experience, cementing its reputation as the fashion school of choice for South Africa’s future fashion practitioners. 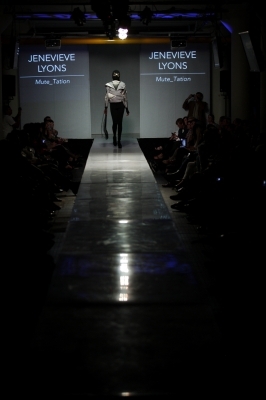 LISOF’s full-time educational programmes - Bachelor of Arts in Fashion, Bachelor of Arts Honours in Fashion, Diploma in Fashion and Higher Certificate in Fashion - offer students the choice to specialize in the design & technology areas or in the business areas of the industry, or in a range of aligned fashion career pathways, including media, makeup & styling and fashion photography. 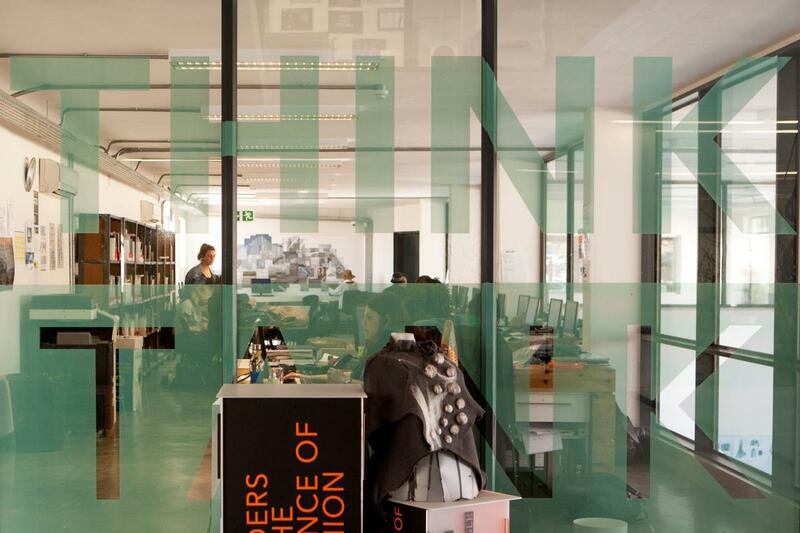 LISOF also offers an exciting range of part-time and distance learning short course options. 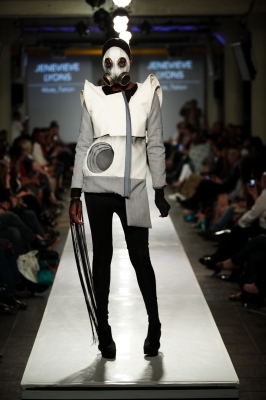 LISOF has two sites of delivery, situated in Joburg - Blairgowrie and in Pretoria’s most lively district, Hatfield . LISOF is fundamental influencer in my creative career. My education with them pushed me in the right direction and I don't think I would be where I am today without them. Write a review for Lisof! Do you know Lisof? Share your experience - write a review!